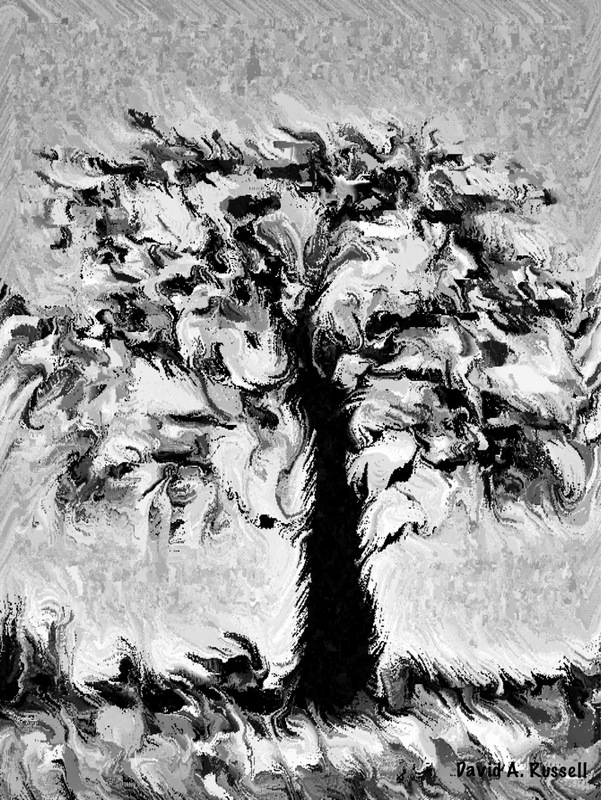 "The Ghost Tree" - ipad Drawing printed on fine art paper. Signed limited edition of 12. $30.00 each. Free shipping in the US. Shipped flat, no frame.